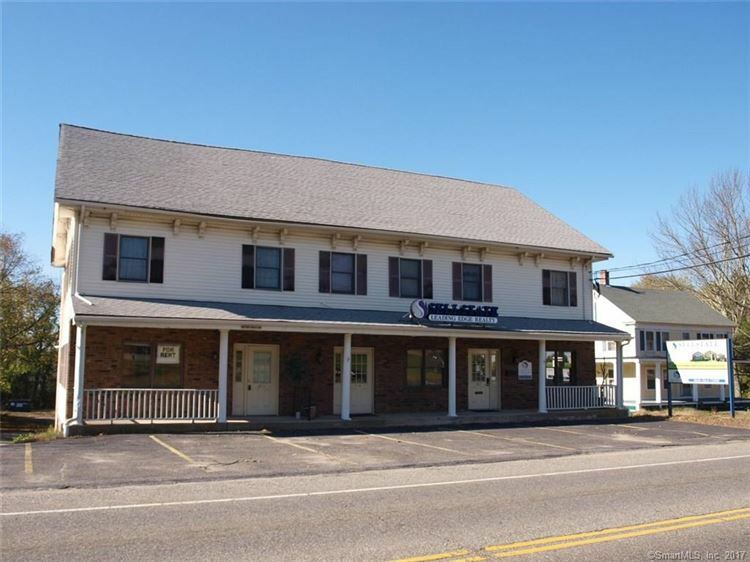 505 Norwich Road, Plainfield, CT Commercial Property Listing | Realty Seven, Inc.
Mixed use building in great condition, with many recent updates. 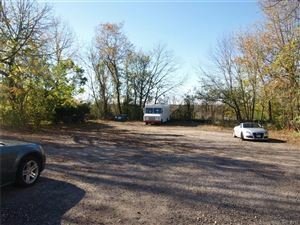 3 retail spaces available, presently 2 spaces connected together into one office. Property also includes 5 apartments, all with new carpet, vinyl, fresh paint. New decks installed 2015 to meet current building code requirements, Fire Marshal approved. Parking available in front of building for retail spaces, and large gravel parking behind building for apartment tenants and additional parking. 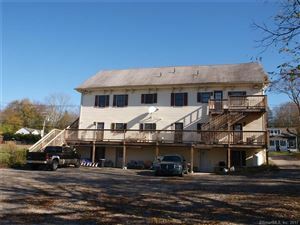 Apartments are month to month rentals; each apartment is 2 BR, 1 bath. All units have been updated to circuit breakers. 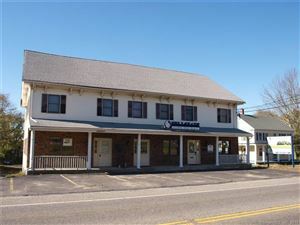 Retail spaces are gas hot air heat (separate units), with Central AC in each unit. Apartments are electric heat. Building has private well, connected to city sewer system. Gutters and rain runoff directed to underground drainage system. Lit sign for retail spaces. Broker owner. $2,234 would be your approximate monthly principal and interest payment.